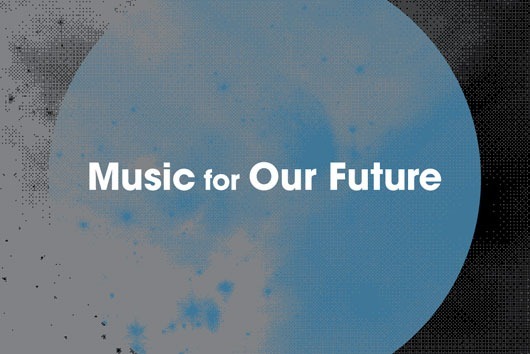 In 2010, a collaboration between the SyFy channel, Create Digital Music, XLR8R and Pitchfork created "Music for our Future": a compilation album of free music inspired by the TV show "Caprica". XLR8R hosted it but their page for the release has subsequently disappeared. A few people here and there on the 'net have been asking for a copy, so here it is on archive.org: http://www.archive.org/details/MusicForOurFuture. Some background info, photos etc. via CDM.